Getting an oil change is one of the most critical factors in routine maintenance. 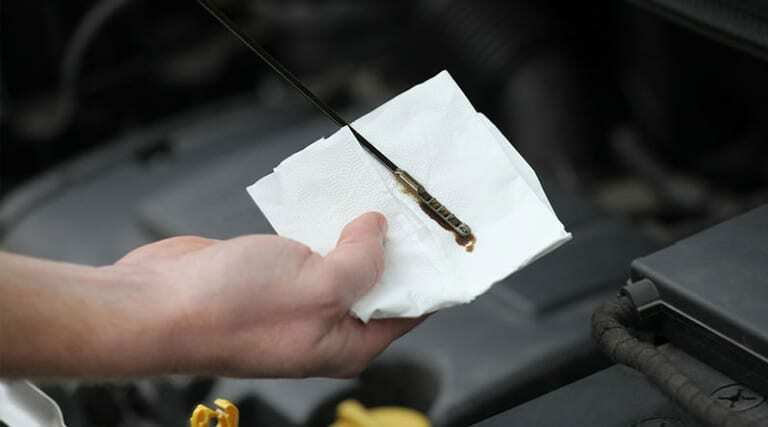 The oil change process consists of replacing the old and dirty oil with new and fresh oil, as well as a filter. An engine has many moving parts rubbing against each other which produce abrasion and cause corrosion. Oil lubricates the engine to absorb heat and allows the other components to work effectively and smoothly. It enhances the fuel efficiency of your vehicle giving you maximum output when your diving throughout Lauderhill-by-the-Sea. Besides changing engine oil; you should also need to change the water in your radiator because it can get filthy and impact the engine’s performance. Corrosion causes friction creating heat and replacing the old oil is the excellent solution to prevent resistance and to overheat of the engine. Our certified and trained technicians perform their job professionally and promptly every day to bring our customers the best possible experience. They help you choose the best quality products at the right price, assisting in the reduction of friction and corrosion in the engine. We use modern diagnostic techniques to rectify the fault in the engine to make your drive smooth and speedy. You will get peace of mind as well as an excellent value out of your money with us. We also lubricate and examine all the necessary parts of the automobile according to the manufacturer. International health and safety rules are strictly followed in our work to avoid any unwanted incidents during service and repair. Our friendly yet professional environment is aimed to help customers feel comfortable with letting us work on their vehicle. We are well aware of the customer needs and demands and work to fulfill their requirements around the clock. Customer satisfaction is our top priority distinguishing us from the rest of our competition in the town of Lauderhill-by-the-Sea. If you need any help regarding maintenance and oil change service, feel free to contact our office. Our motivated team is readily available to assist the customer with all of their vehicle’s needs. If you have any questions or concerns, please contact us today at (954) 866-7490.